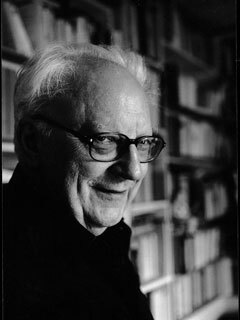 Etienne Balibar is Anniversary Chair of Modern European Philosophy at Kingston University, London, and emeritus professor of philosophy at the University of Paris X Nanterre. He is one of Europe’s leading political philosophers. Balibar is a co-editor (with John Rajchman and Anne Boyman) of French Philosophy Since 1945: Problems, Concepts, Inventions. He is based in Paris.